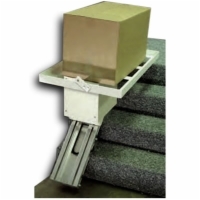 You can enjoy full access to all levels of your home or business with a heavy duty stair lift from AmeriGlide of Southport, NC. Our heavy duty lifts come with an increased weight capacity, spacious seating, and push button operation that will provide safety and security, as well as powerful performance. 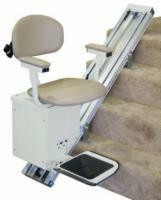 Travel up and down your stairs with ease and eliminate the risk of falls, all for an incredibly low price. 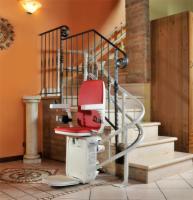 AmeriGlide’s stair lifts have been specially designed for easy installation, so that you can save hundreds by installing your lift yourself. 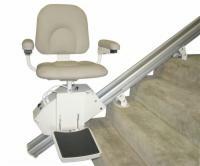 In just a few hours, you can have your heavy duty stair lift up and running! 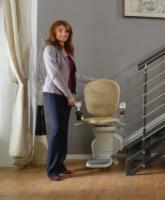 Learn more about our incredible selection of heavy duty stair lifts when you visit our local Southport showroom today. Stop by, test drive our products, and speak with a friendly and knowledgeable expert who can answer all you questions and help you get started.